Eindhoven is bursting with design! 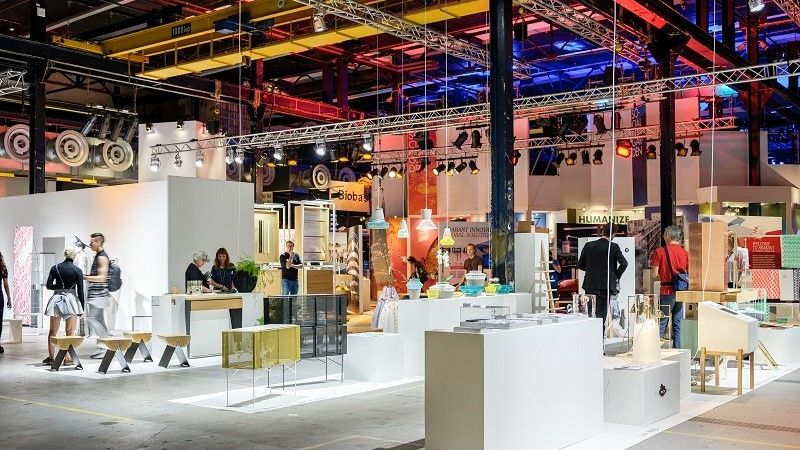 The biggest design event in northern Europe once again takes place in Eindhoven from Saturday 20 until Sunday 28 October: Dutch Design Week. 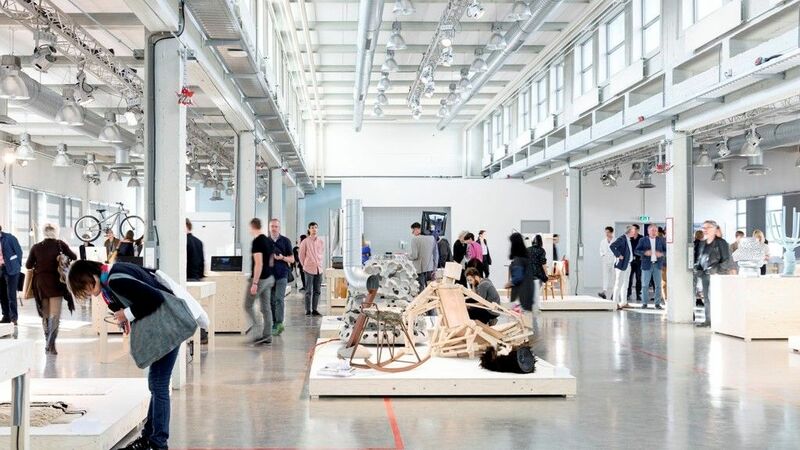 Spread right across the city, for 9 days 2500 designers will present their innovative solutions in the field of product design, spatial design, textiles & fashion, design management, and trends & graphic design. Two Dutch Design Week tickets, with 9 days unlimited entry. Overnight stay for 2 people on 26 October 2018 at Inntel Hotels Art Eindhoven including breakfast.